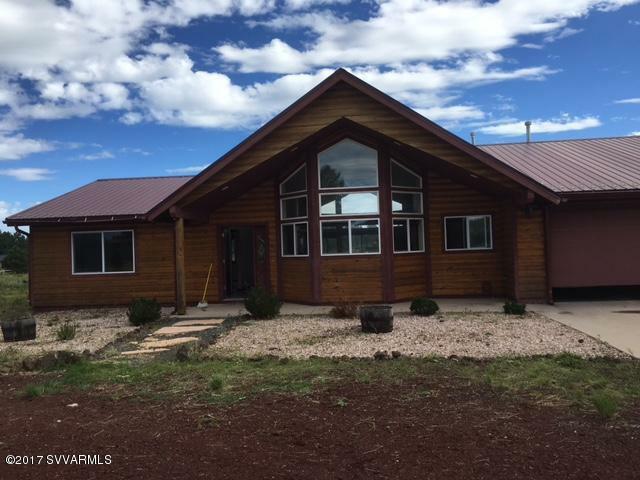 ATTENTION handymen and horse lovers don't miss this beautiful mountain get away, property features a large 2380sqft single story home on 10 acres in Parks. 3 bedrooms, 2 baths, with an attached 1008sqft 3 car garage. Home has upgraded kitchen cabinets and granite counter tops. Enjoy the gas fireplace to keep you warm and toasty in the winter, cathedral ceilings, ceramic tile flooring, ceiling fans and a 2600 gallon water cistern. Property is fenced and cross fenced with pipe fencing. Property has AMAZING potential but is in need of some TLC so bring your hammers and your horses and enjoy the incredible mountain views. Seller wants it gone by winter.